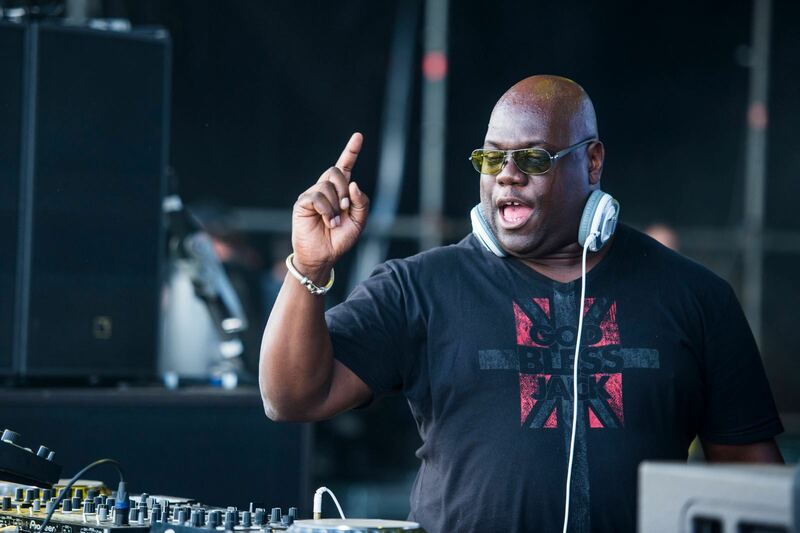 Carl Cox is undisputedly considered as a dance music pioneer, a veteran of acid house and techno and one of the most charming and influential DJs in the business today. Cox was born in Manchester to parents originally from Barbados and moved to Brighton in 1986, where his reputation bloomed during the acid house explosion of 1988-1989. At the same time Chicago house music found its forefront in the world of dance music and he eventually became known as one of the founders of that sound and rode the exploding British rave scene, with his sets that routinely detours through other genres such as breakbeat, Italian house, hip-hop and hard techno. While it was speculated by many that he would retire in 2017, Cox has continued to announce festivals and events for 2017 including the Roman gig at the Just Music Festival.